A few of you have asked me how culinary school has been going. I am so sorry I haven’t give you any updates at all! Minus one for me. For those of you new around here, here is my decision to quit the 9-to-5 and go to culinary school. AKA the best decision ever, besides the purchase of my turquoise cowboy boots, of course. 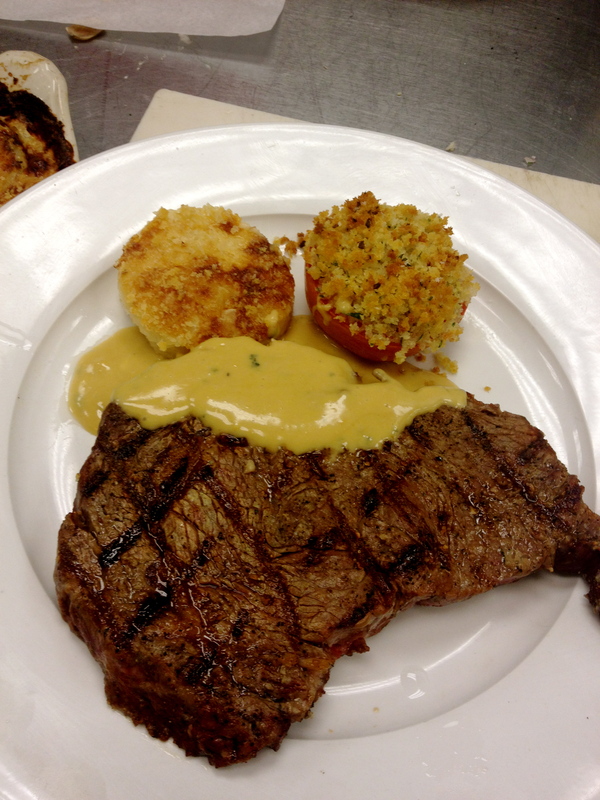 All in all I am LOVING culinary school! Not only am I learning a lot of techniques and cooking tasty treats, but the kids in my school are all winners, and not sitting at a desk all day is just a bonus. Here are a just a sampling of what I have made so far! I am more than half way through school, and am I little sad at how fast it’s all going by! Slow down time, please and thank you. 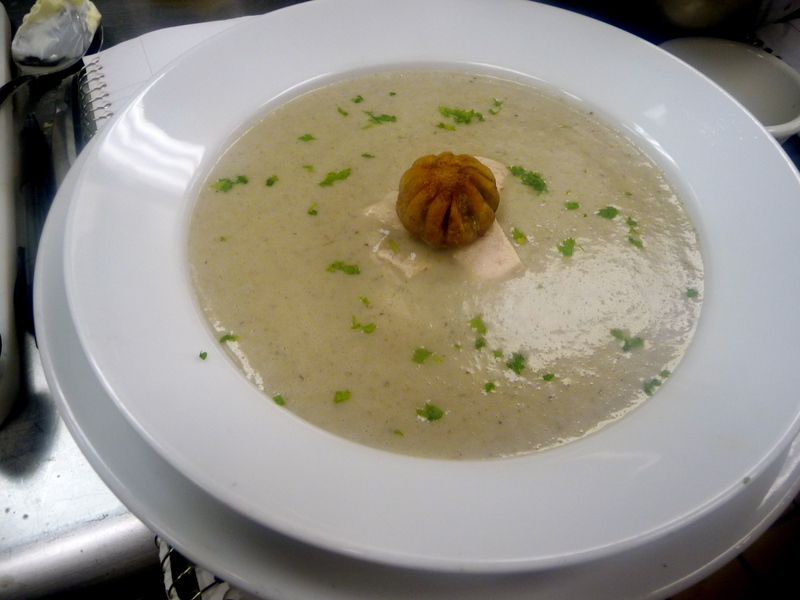 Agnes Sorrel- a super tasty mushroom soup. 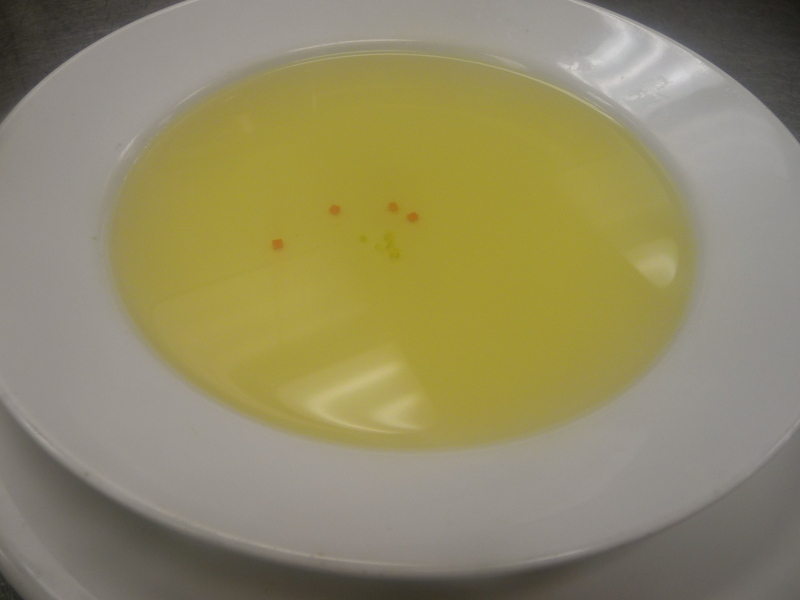 Consomme Brunoise- waaaay more complicated to make than it looks. 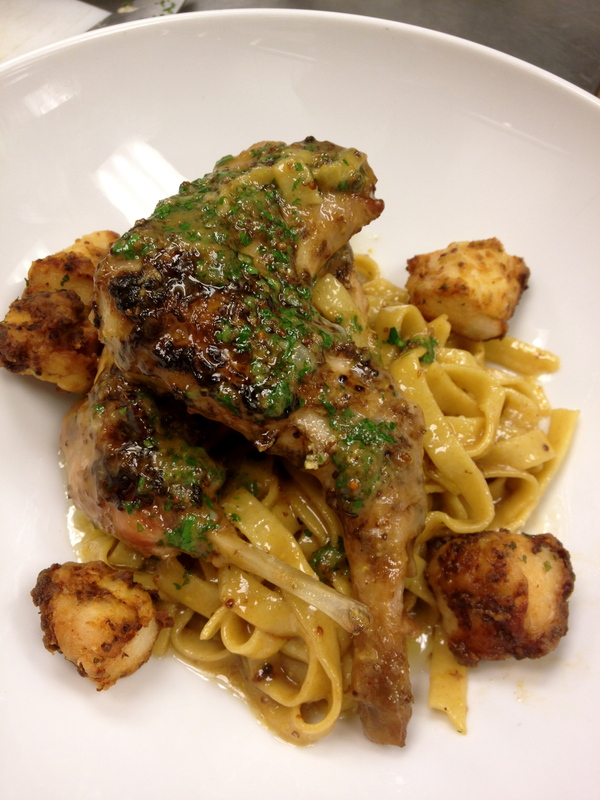 Braised chicken over homemade pasta – yum! 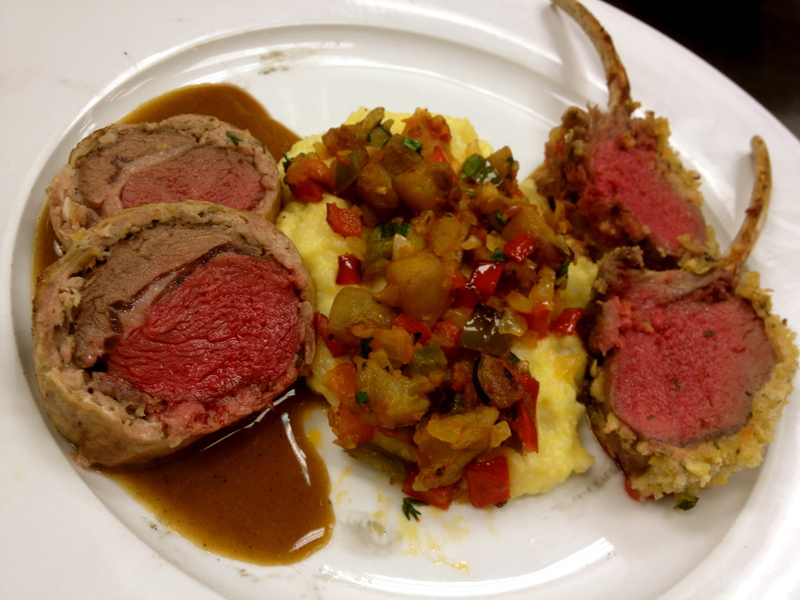 Carré d’agneau Roti- lamb two ways with polenta and ratatouille. 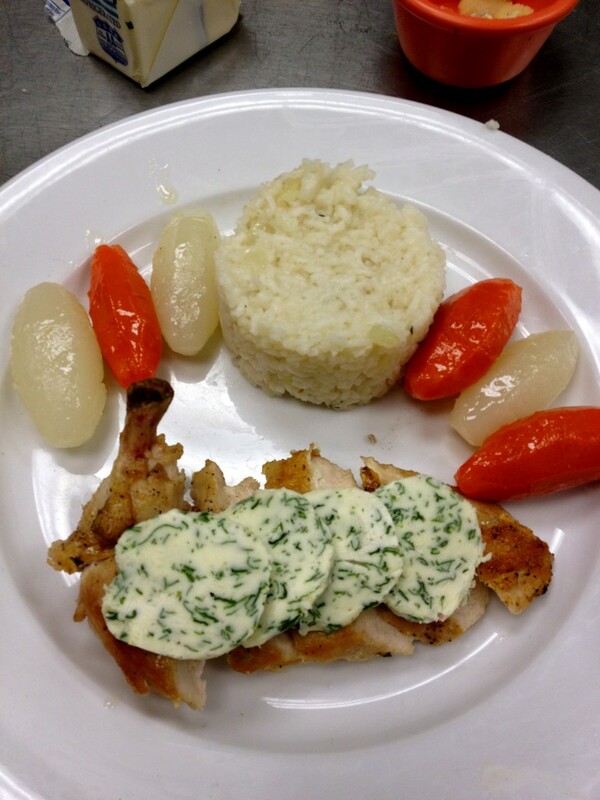 Poulet Saute Chasseur- sauteed chicken with rice pilaf, glazed turned vegetables and a compound, uh, margarine! 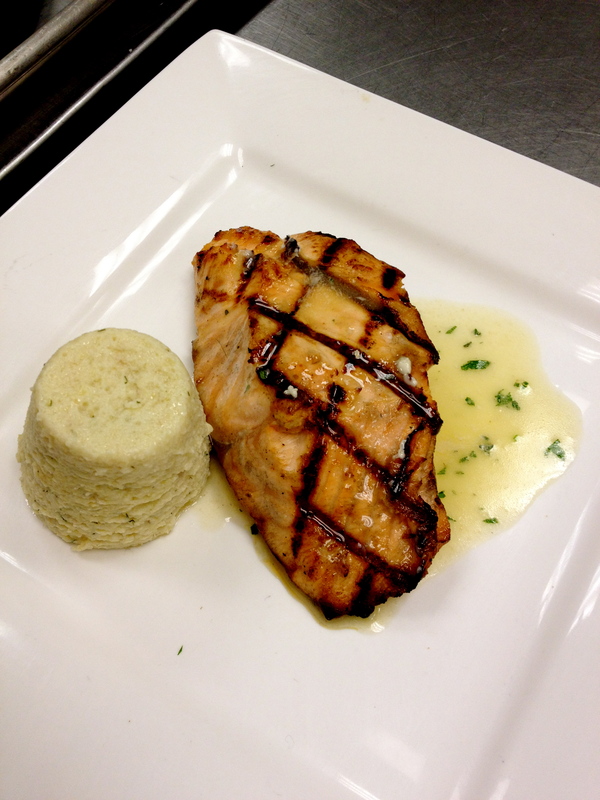 Darne de Saumon au Beurre Blac with Mousseline de Fenouil- grilled salmon with a beurre blanc sauce and fennil mousseline! 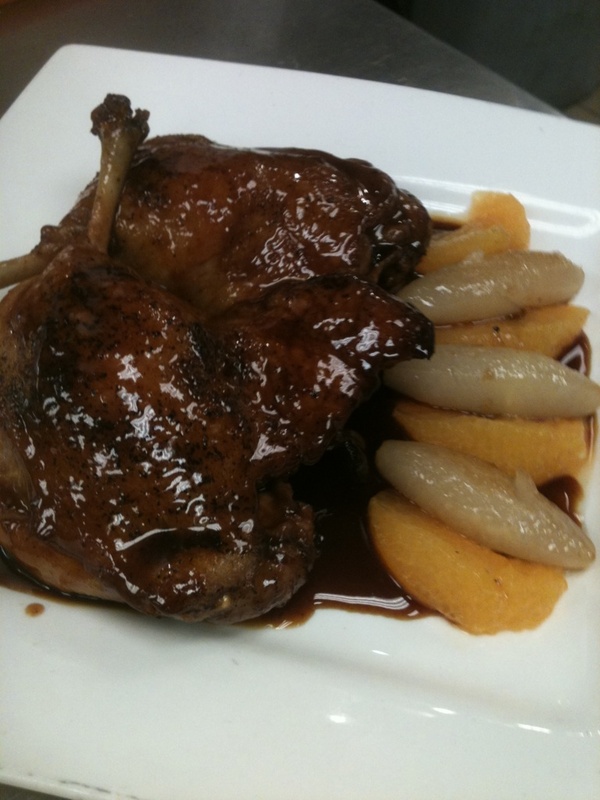 Canard Poêlé aux Navets- duck with turned vegetables! 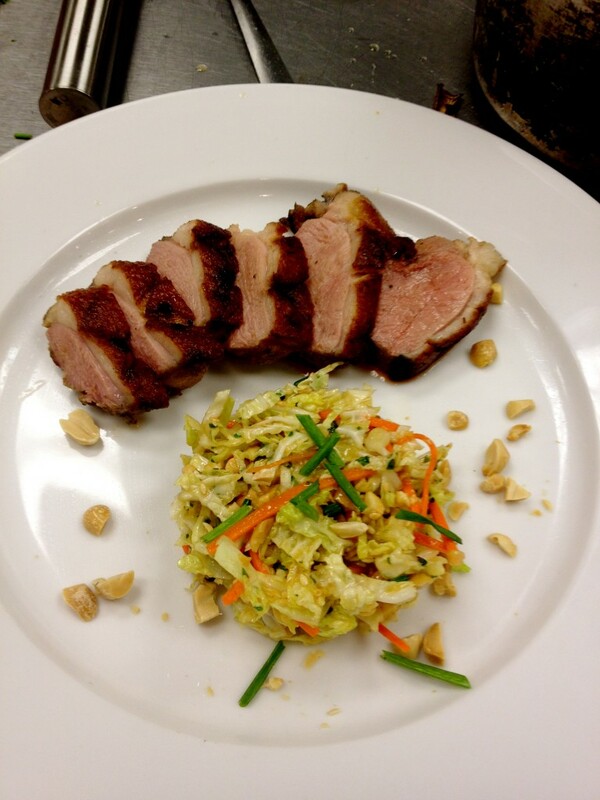 Tea smoked duck breast and an Asian slaw! Whew! It has been a tasty few months to say the least. Let me know if y’all have any questions about school. I would be happy to answer them! And stay tuned for part deux- bakeshop! Thanks, Hillary- it’s a lot of fun! These all look amazing! 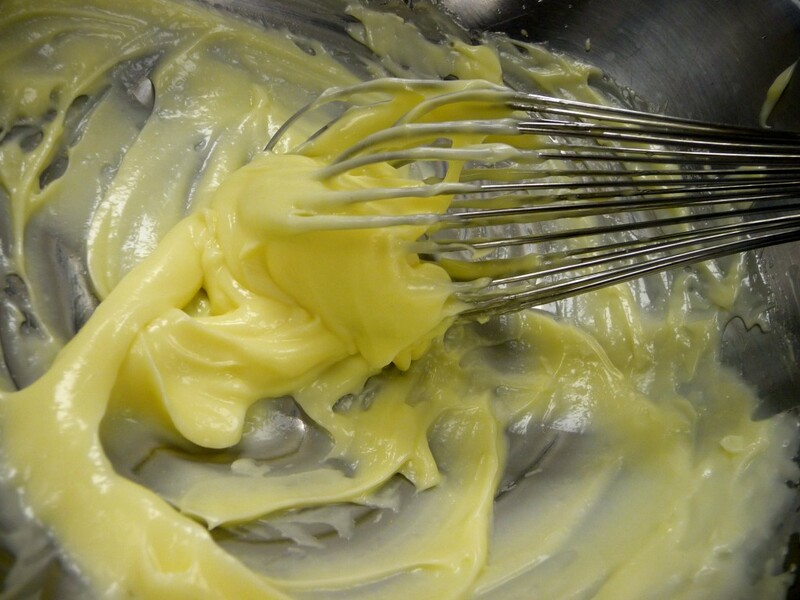 Come cook for us…. please! Thanks, Kara! I will have to bring you guys some treats soon! My oh my! My mouth is watering more than it does looking at baked goods! What is a turned vegetable? I would order every dish pictured here. Well, except for the mayo! Do you have your sights set on working in a particular restaurant? Or doing something else? 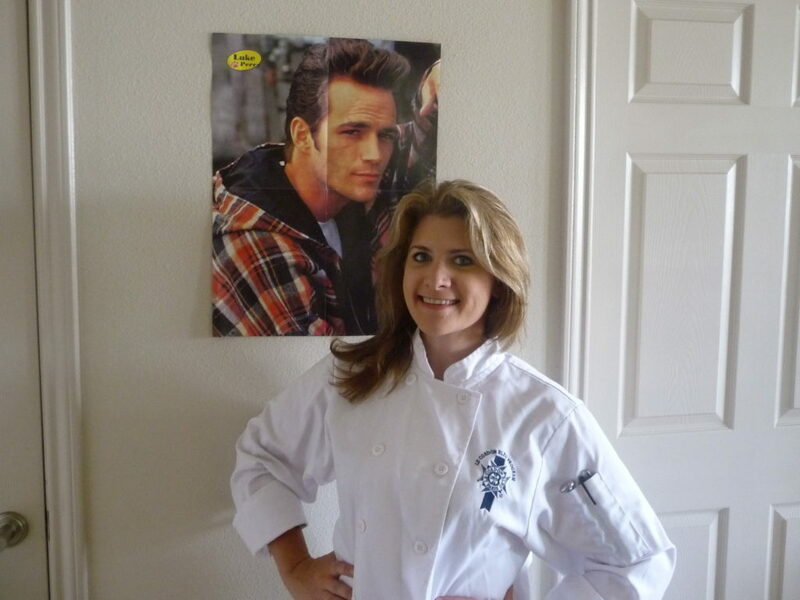 Hahaha Luke Perry is a favorite side dish of mine! A turned vegetable refers to the shaped- you use a paring knife to make seven sides into a potato or carrot etc. It’s a classic French technique that I will probably never use after school! I think I want to be a personal chef for families or small dinner parties and teach cooking classes to groups and individuals. Maybe a WJWE cookbook! Personal chef sounds like fun. I wish I could afford one! There was a reality show on TV about personal chefs a while back. Private Chefs of Beverly Hills or something like that. Ha based on your site it doesn’t look like you need one! What was the TV show? Your bubbe was slow to respond to this one. I would order EVERYTHING on the menu as long as you made it AND I would tell them my granddaughter did this all by herself!!!! You go girl!!! Yeehaw!!! No worries Bubbe! You may be slow with the ole commenting, but you are pretty quick at Words with Friends! Great looking tomato soup recipe and spetzle is a fond childhood memory. People used to roll out strings of dough the cut them. Thanks, Vickie! That is a good idea to roll it out. My dough was pretty sticky but it may make them prettier! It’s “Carré d’agneau” and not “Angeu”. Thanks I fixed it- obviously I don’t speak French! Ha at least it makes more sense than English!